MMUA is a nonprofit corporation representing the interests of the state’s municipal electric and natural gas utilities. Formed in 1931, we provide a wide variety of services to members. Please peruse our website to learn more about the association and what we do. MMUA offers three main membership categories: Regular, Affiliate and Associate. These three are all dues-paying membership categories. 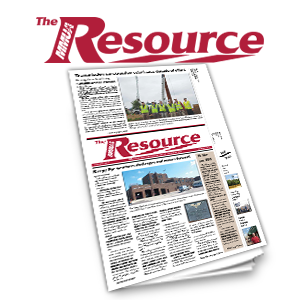 Any city in the state of Minnesota owning and operating a municipal electric, district heating, gas or water utility is eligible for membership in MMUA as a Regular Member. Cities that do not operate an electric or natural gas utility may join. Because Regular Member dues are based on size and electric and/or natural gas sales, there is a separate dues structure for water utilities. Only the Regular Members have voting rights. Each Regular Member is entitled to cast one vote on any matter coming before the membership at an MMUA meeting, typically our Annual Summer Conference. A regular member designates in writing the individual or individuals who are to act as its representative. Here are the Application for Regular Membership/Delegate Appointment forms. 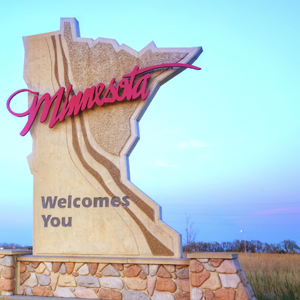 Any municipal power agency and municipal gas agency organized under Minnesota Statutes, Chapters 453 and 453A are eligible for membership, upon terms and conditions determined by the MMUA Board. This is our membership category for businesses and other entities. Any natural or legal persons not eligible as Regular or Affiliate Members in the corporation may apply for admission as an Associate Member. The history of many associate members is closely associated with municipal utilities. Associate Members provide valuable services to Regular Members, many of which are relatively small utilities and necessarily look outside their organizations for assistance on various issues. MMUA and its utility members value the Associate Members and the goods and services they provide. To join, please use this online fillable form Associate Member Application (may not work with Firefox). Or you can use this printable Associate Member Application if you would like to fill in the application by hand and send it back via mail or email. If you would like to talk to somebody in regards to any of our membership categories, please contact sdowner@mmua.org. If you are already convinced, please fill out the appropriate form and return to MMUA.